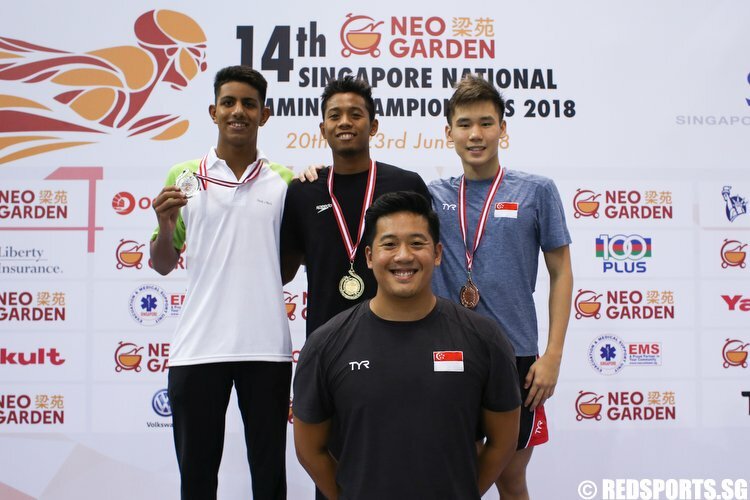 Story by Matthew Mohan/Team Singapore. 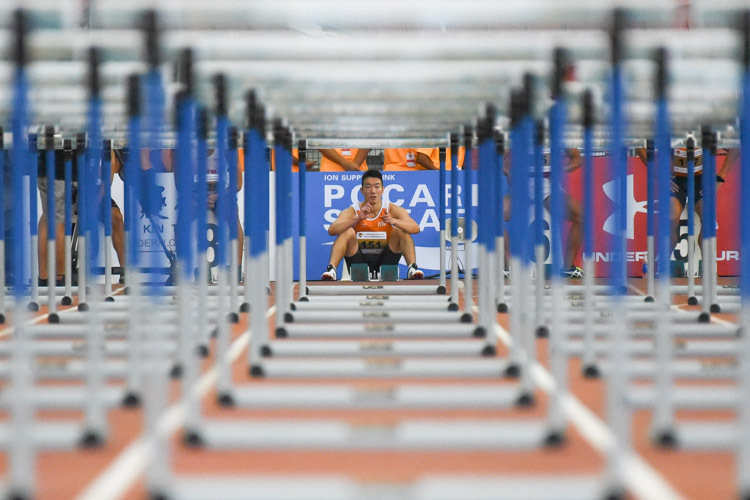 Photos by Stefanus Ian/Sport Singapore. 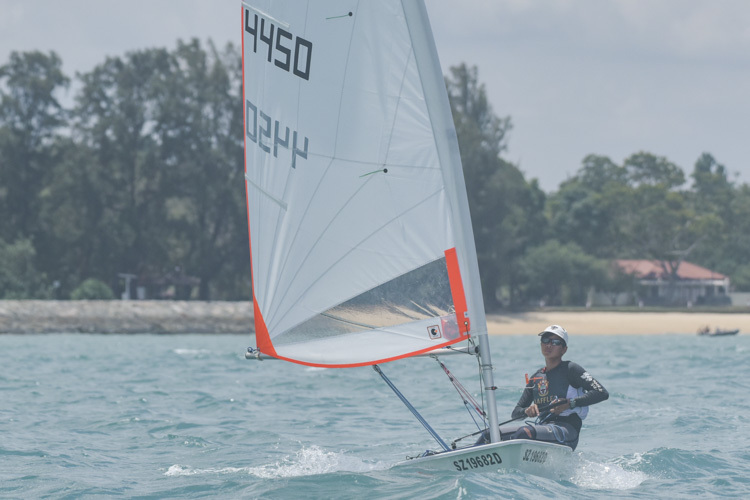 National Sailing Centre, Langkawi, Monday, August 28, 2017 — Just hours before her big race, windsurfer Nicole Lim found herself unable to get a good night’s rest. 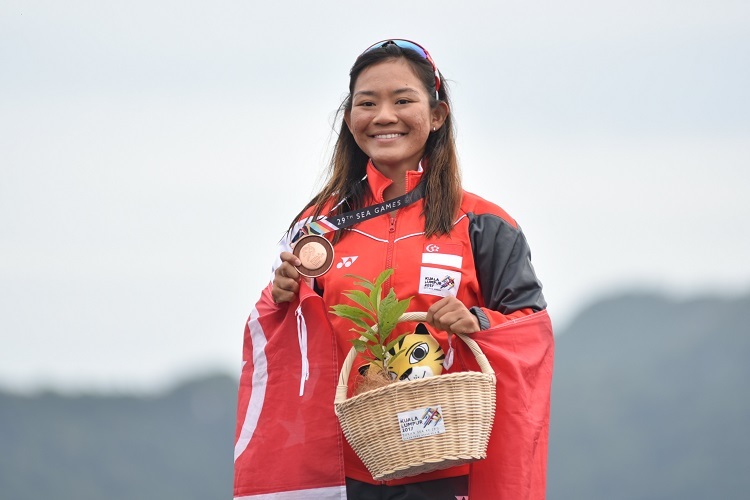 But after she claimed bronze in the women’s Windsurfing RS: One at the 29th SEA Games on Monday, the 20-year-old will undoubtedly be getting some good shut-eye tonight. 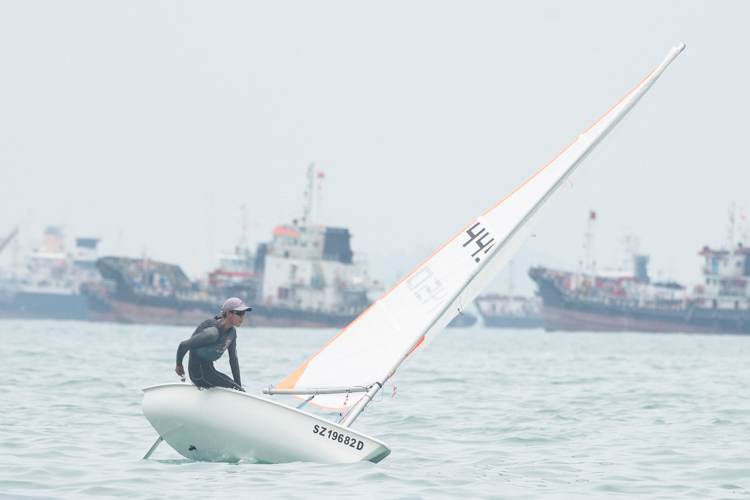 Nicole finished second in the final race of her event, placing third overall ahead of Indonesia’s Syadine Arethusa. 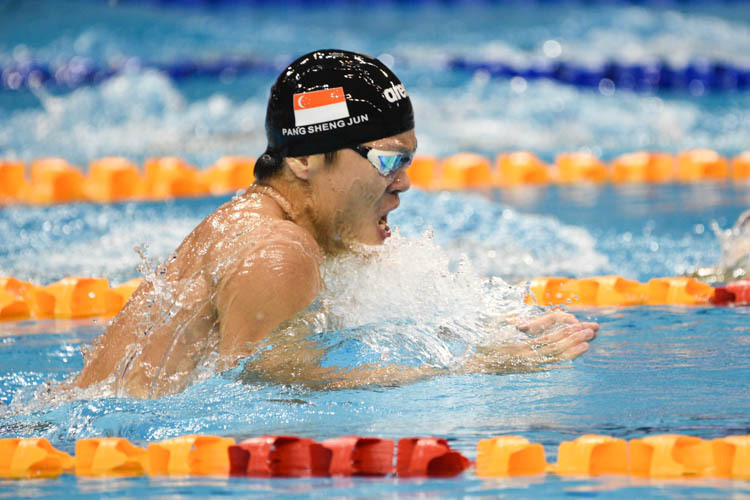 Thailand’s Siripon Kaewduang Ngam won the gold and Malaysia’s Geh Cheow Lin took the silver. Three consecutive fifth-placed finishes in the second, third and fourth races meant that Nicole’s chances for a podium finish, her target going into the Games, were slim. Despite being “super-stressed”, she refused to throw in the towel. “I didn’t let the disappointment in,” said Nicole. 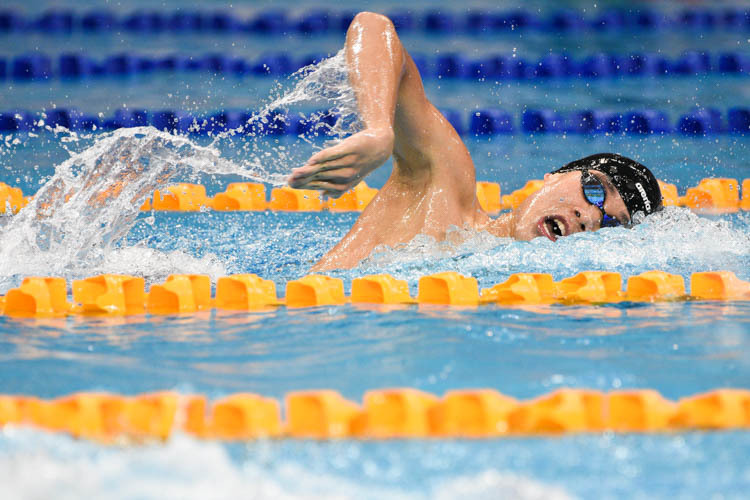 “The people around me were very supportive, the team, the support staff and especially my coaches. 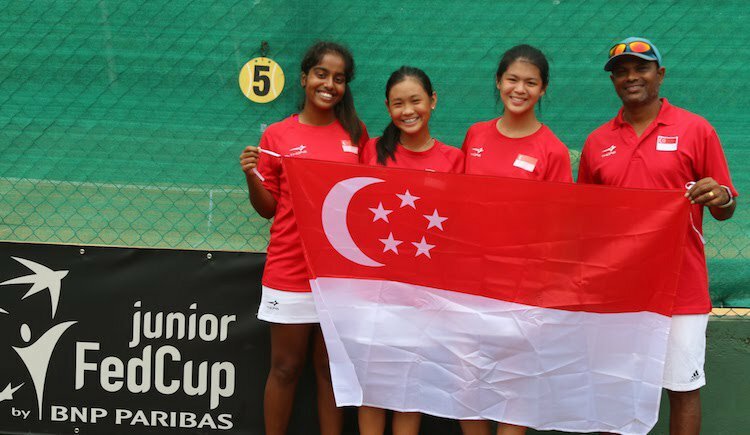 Going into the final race, the pressure was on as Nicole had to finish ahead of her rivals from Indonesia and Myanmar. 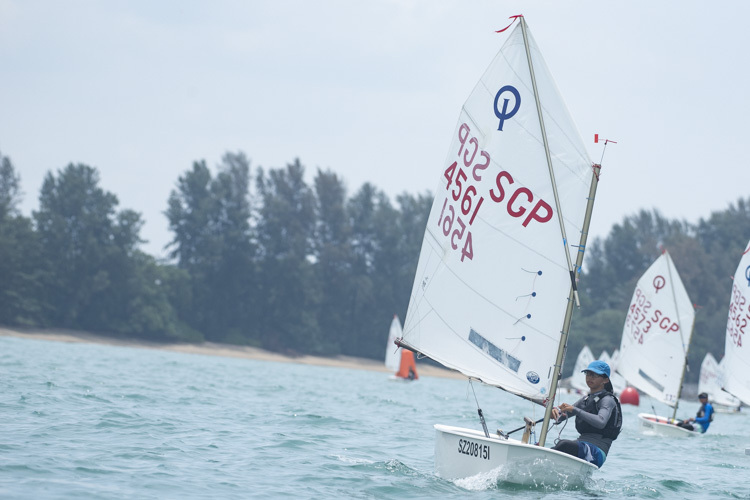 Yet she kept her nerve to lead the regatta for the majority of the race and was only pipped at the end by Geh. “I was thinking that I could not let my guard down. 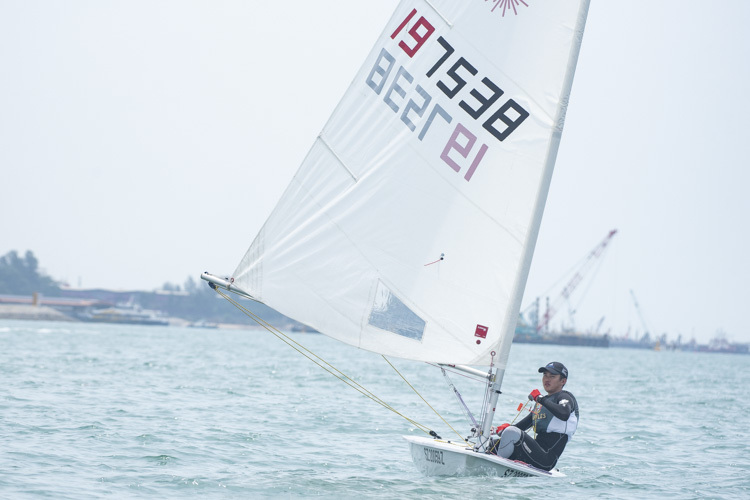 There were many situations throughout the whole regatta where I was already in front but I lost out at the very end. So I was thinking that even if I was at the front, I would still have to work hard all the way,” said Nicole. 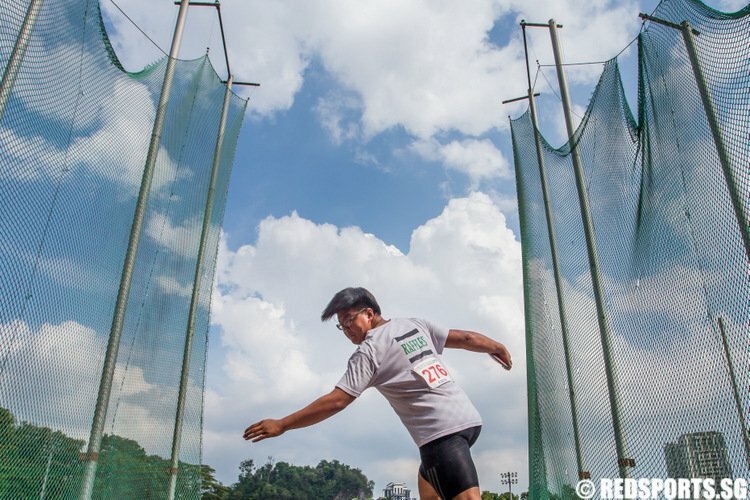 For more coverage of the 29th SEA Games, go to https://www.myactivesg.com/team-singapore/read.